PEAK SEASON RATES are applicable during eve/public holidays, weekend of school holiday in Malaysia. The hotel reserves the right to do Pre-authourisation prior to arrival. Any incidental charges such as phone calls, laundry and room service etc will be billed to you separately by our hotel front-desk. 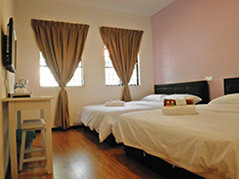 - 2 minute drive to Jonker Street & other Unesco site attractions. -1 minute drive to the famous Ban Lee Hiang Satay Celup. 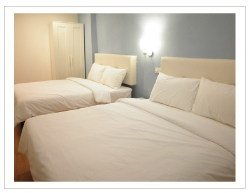 -5 minute drive to the commercial shopping malls (Mahkota Parade / Dataran Pahlawan). -9 minute drive to famous Klebang coconut milk shake. 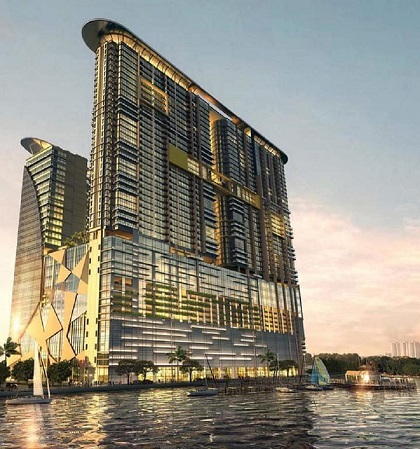 Silverscape luxury residences provides breath-taking views of the Straits of Melaka. It sits directly above the Elements Mall so that shopping, dining and recreation is literally just a few steps away.Our homestay is a dual key unit. 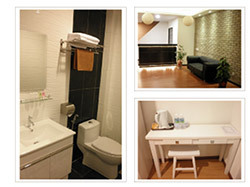 Its has 2bedroom type and studio type. Our homestay is a dual key unit. Its has 2bedroom type and studio type. -one sofa bed in living room. -2 single sofa bed in living room. 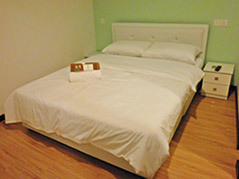 Please check-in at Vinz hotel. *The management will not held any responsible for loss or damages to Guest's belongings and damage to the car while parked inside or outside parking lot of homestay. *Smoking is NOT allowed inside of homestay area. We have an procedure for check in key collection or hand over. 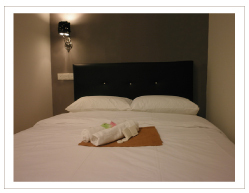 Option 1 : Direct check in at homestay from 3pm to 6pm for hand over key before 15 minutes arrival must call us. Option 2 : Check in any times after 6pm at Vinz Hotel No 9 Jalan Tun Tan Cheng Lock 75200 Melaka Jonker for key collection . Our contact number is (062835225). If you arrive before 6pm check in at tower b level 5 parking residence our staff will send a key to you.